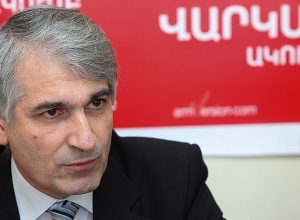 Why should a Swiss or American want to come to Armenia? 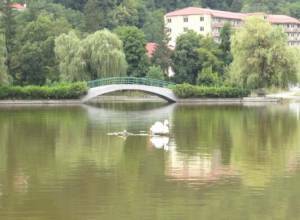 Why Dilijan's water is murky. 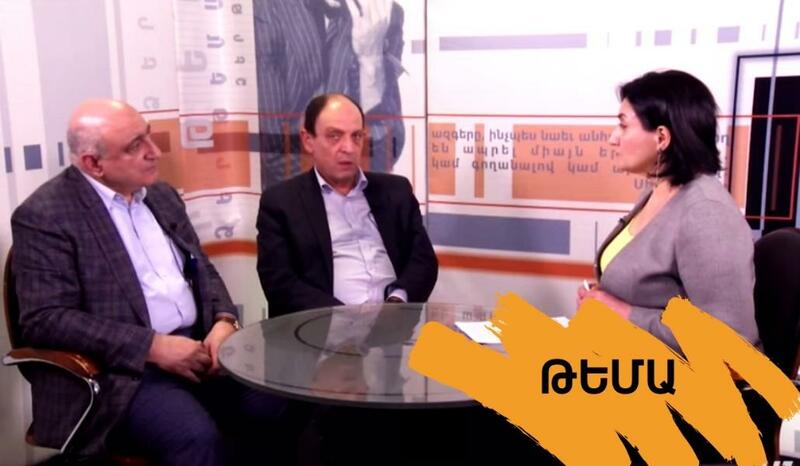 Davit Sanasaryan does not trust the National Security Service. 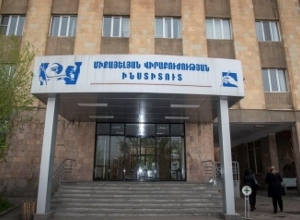 The Tavush regional administration sent a note to "Veola Djur" CJSC for clarification on water's being murky, water supply violations and their solutions. 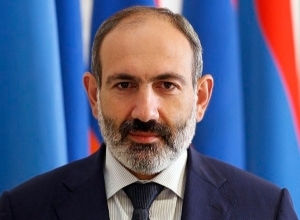 Prime Minister Nikol Pashinyan has tasked to ensure the execution of the investigator’s decision on temporarily suspending the duties of indicted State Oversight Service Director Davit Sanasaryan. 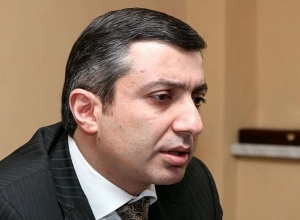 The illegal acquisition and possession of firearms case concerning former MP Manvel Grigoryan is assigned to Yerevan Court of General Jurisdiction judge Mnatsakan Martirosynan. 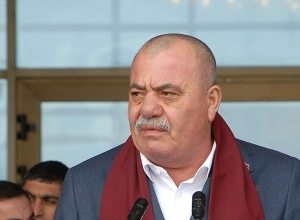 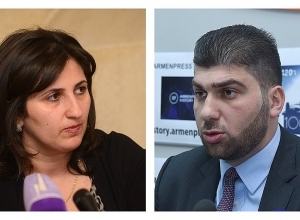 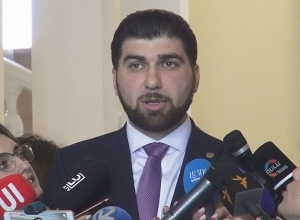 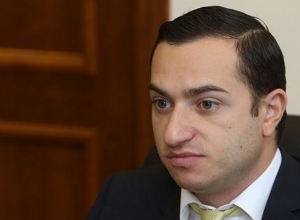 Member of Parliament Mkhitar Hayrapetyan will vote for the government's structural package. 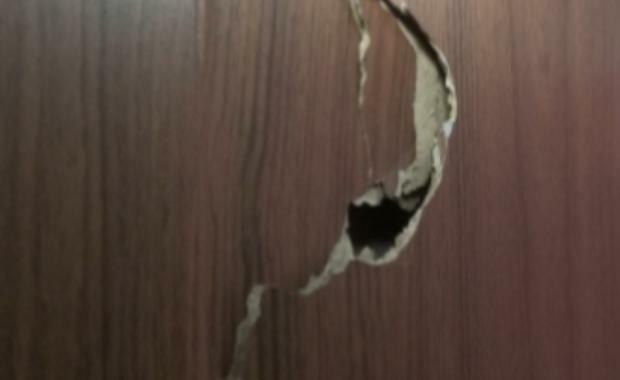 There is a tense situation in the high school No. 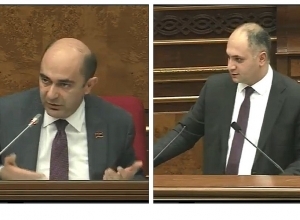 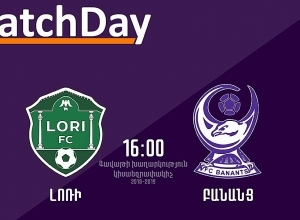 37 in Gyumri. 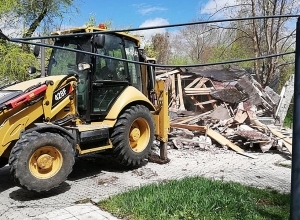 The Yerevan City Hall dismantled a defunct café in the Circle Park in an ongoing campaign to restore the green landscape of the city. 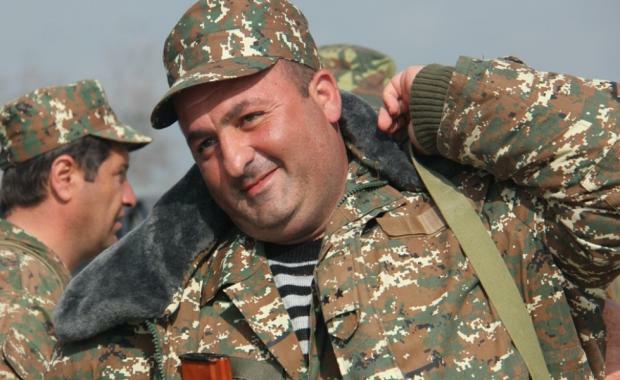 Soldier of Armenia’s defense ministry has died in hospital. 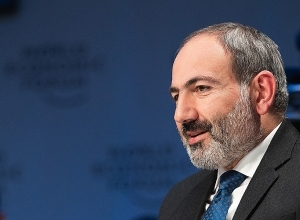 Nikol Pashinyan meets with faculty and students of the Faculty of Economics and Management. 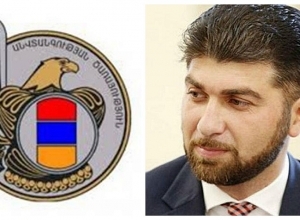 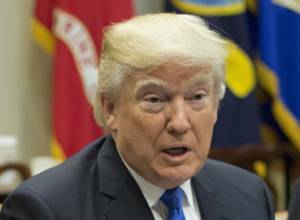 The Armenian Assembly of America has appealed to US citizens. 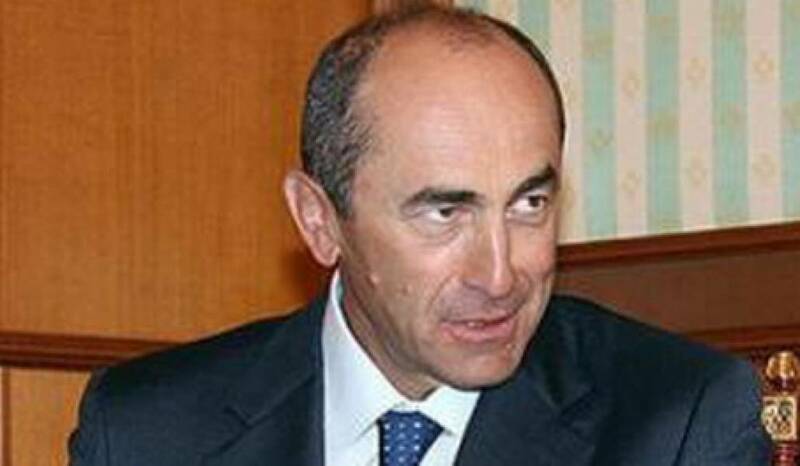 © 2001 - 2019 © Copyright «A1Plus.am», Armenia.